We List All the 6th Annual Heart of Autism Gala information. Heart of Autism presents 6th Annual Heart of Autism Gala – Saturday, September 29, 2018 at Sheraton McKinney Hotel, McKinney, TX. Find Event Tickets and Links Below! Formal and Themed Attire is Requested so Stop in at Dallas Vintage Shop. You’ll Find Arabian Nights Themed Outfits, Belly Dancers, Genies, and Gypsies along with Coin Scarves and Bangle Bracelets to Make any Outfit Perfect! Make Plans to Attend Heart of Autism Gala Arabian Nights September 29th, 2018 07:00 PM – 11:30 PM @ Sheraton Hotel McKinney, 1900 Gateway Blvd, McKinney, TX 75050. 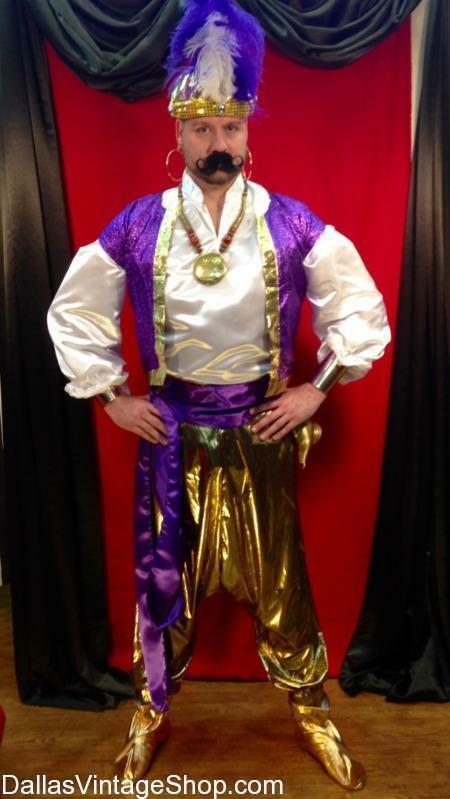 Enjoy a Fun Evening with Dinner, Dancing, And a Silent Auction as you Impress The Other Guests in this Unique Genie Outfit! Get your Tickets Here and Don’t Miss the Chance to Show Off Your Outfit. Get Arabian Nights Costumes including Genies, Gypsies, Belly Dancers, and More at Dallas Vintage Shop. Adults dress up like the Professors from Harry Potter for ten year old’s Birthday party in McKinney. What is your favorite Kids Party idea? No matter what the size of the party or event we can hook you and the kids up for any century, decade or movie theme. Costumes McKinney, Dickens of A Christmas Costumes From McKinney Tx, Costumes McKinney School Plays, Costumes Theme Parties, Costumes Theatrical, Costumes Children, Costumes Halloween, Costumes Photo Shoots, Costumes Film Makers, Costume Performers and Entertainers etc. McKinney Costume Needs are by Dallas Vintage Shop because we get a ton of McKinney Costume Shoppers. We are right down the road from McKinney Allen and Frisco. Gentlemen come from all over the Metroplex, Texas, other states and other countries to Dallas Vintage Shop for the very best in Show Off, Attention Getting Special Occasion Suits, Sports Coats and Killer Prom & Gala Attire. The Selection, Diversity and Quality is unbeatable. Nowhere else will you find so many choices, all in one place, with all the stunning accessories and extras like any style hat imaginable, ties and bow ties you will not find anywhere else, shoes that will amaze and get you plenty of attention, classy canes and so much more. You are in McKinney category.